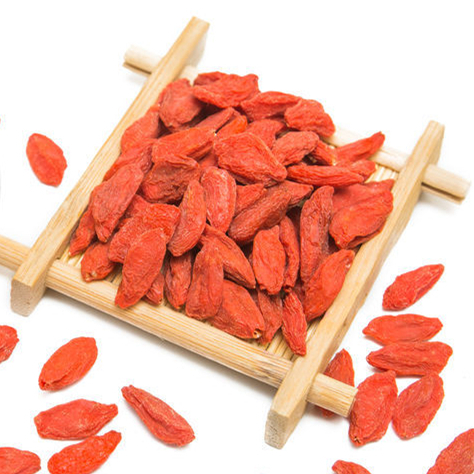 Goji berries have been used in traditional Chinese medicine for over 2,000 years. Some legends report that goji berries were eaten by monks in the Himalayan Mountains thousands of years ago and steeped in hot water to help aid meditation and obtain greater health, vitality, longevity, energy and stamina. Low in calories, fat-free, a good source of fiber and a high-antioxidant food, Goji Berry benefits include the ability to help you fight disease, effectively manage your weight and experience better digestion. Usually eaten raw, dried, or in liquid or powder form, versatile goji berries contain a wide range of phytonutrients, vitamins and trace minerals, giving them the name [superfood berries" by many health experts. Looking for ideal Healthy Vision Food Manufacturer & supplier ? We have a wide selection at great prices to help you get creative. All the Red Goji Berries are quality guaranteed. We are China Origin Factory of Fun Food For Healthy. If you have any question, please feel free to contact us.